Hello! Our annual photo sale is here, with 8x10 prints by Roberto Bear Guerra for $100 (plus $15 shipping and handling) to benefit our labor of love: Fonografia Collective. Signed, exhibition quality, archival pigment ink prints on 8.5x11” Hahnemühle Photo Rag paper. Place your order by December 15th if you'd like to receive it in time for the holidays. Thanks! Photography has become an important part of everyday life, but did you know that you can take beautiful photos with your phone that can also be used for science? Photography instructor Bear Guerra will share tips and tricks in this workshop at the Natural History Museum of Los Angeles County to make the most of your camera. November 6 | 7-9 pm on Tuesday evening. 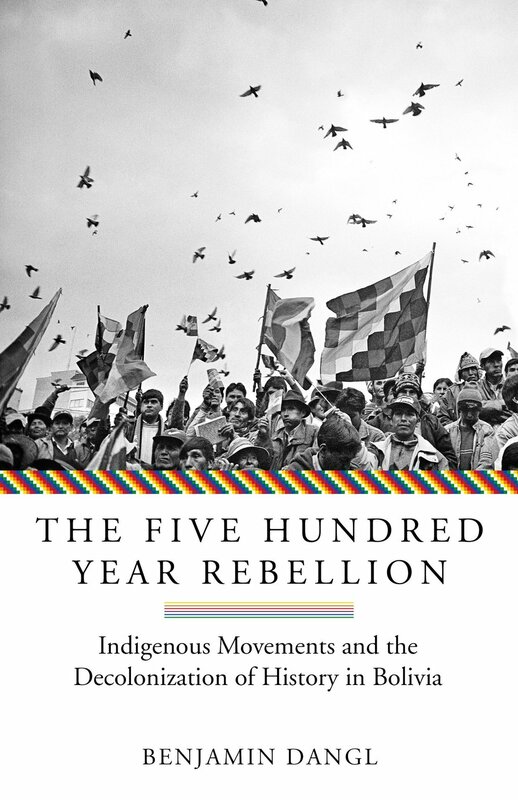 Bear's photo graces the cover of Ben Dangl's new book on Bolivia --"The Five Hundred Year Rebellion: Indigenous Movements and the Decolonization of History in Bolivia." More on the soon-to-publish book here. Buy a photo to help keep families together. Photos are $45 each, printed as 8x10 or 8x8 on matte finish. Click each thumbnail to read more about the images & the photographers who made them (including Bear Guerra). All purchases benefit Al Otro Lado & Alerta Migratoria NC. Photo sale ends on July 27.